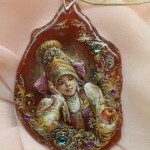 Moscow based artist Anna Taleyeva is not just an excellent master and mega professional, she is a pure-hearted woman. 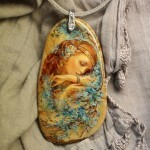 She paints beautiful and delicate images on a natural stones, considering all the smallest nuances and details. 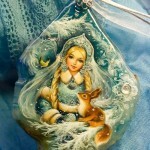 With each new miniature Anna shows that there is no limit to perfection. 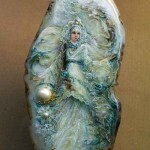 Unfortunately the photo does not convey the beauty, for example, we can not see that all the images are in three-dimensional format, due to the transparency of pebble (its internal veins and veins), cuts of semi-precious stones, such as agate, and with the use of a small gilt image appears three-dimensional – very impressive. 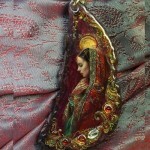 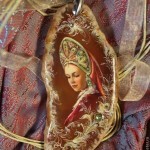 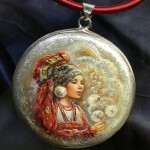 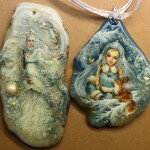 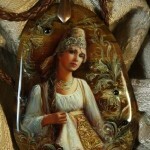 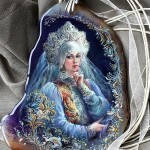 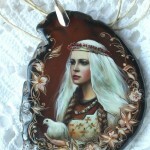 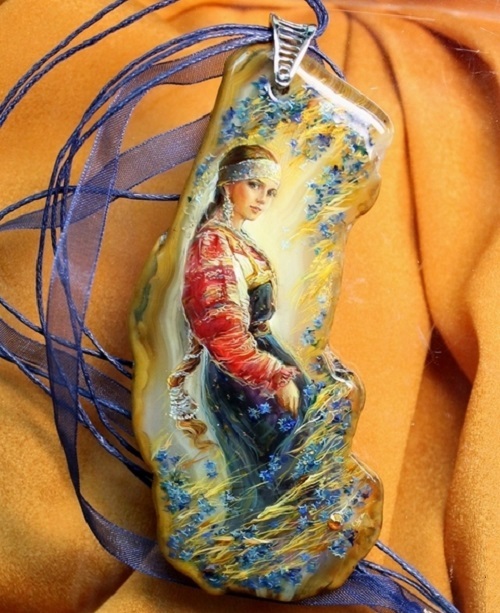 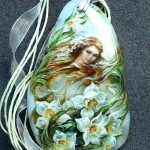 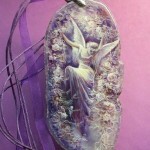 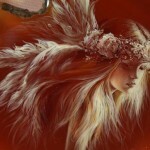 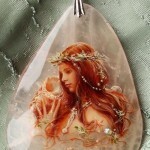 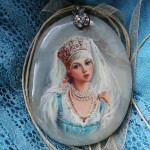 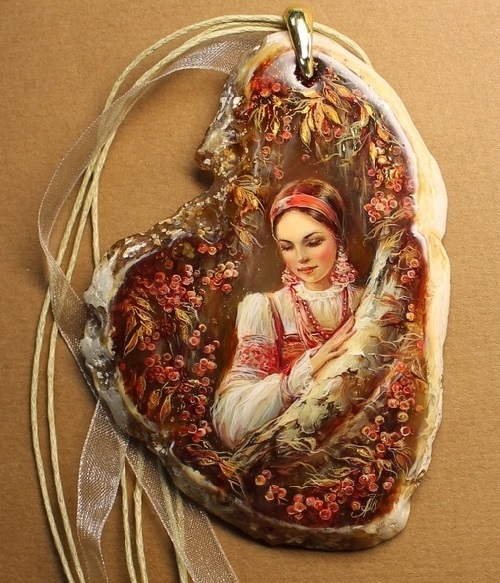 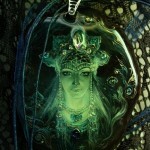 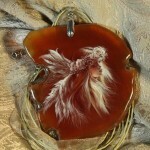 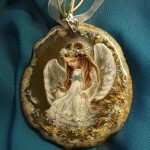 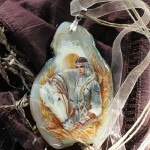 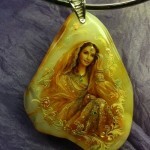 The art work of ethereal paintings on stones is a high quality jewelry.